Kamikaze was a member of the 2010 NWSS Champion Carload. 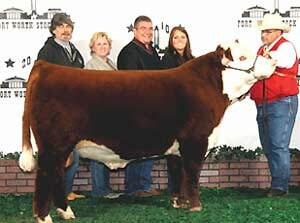 His dam was a Denver National Champion. 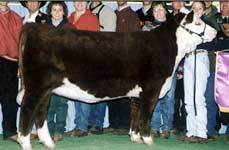 His sire was a National Champion too.